Talent Shortage Solution: Share Your Talent with Your Competitors? A white paper by ManpowerGroup Solutions tackles the problem of the current talent shortage in many industries—which projections show will only get worse. Their solution? Create an official talent pool sharing system amongst competitors, to the benefit of all involved—from the worker to the C-suite. A recent white paper by the ManpowerGroup comes with a shocking conclusion: sharing talent pools in an official capacity with your competitors might be the only way to solve the talent shortage seen in the face of enormous potential growth. What’s more, according to the white paper, many competitors already share their talent pool—but because it’s not through official channels with a set of guidelines, it’s not doing anyone any favors. The white paper is titled Collaborating with Competitors: Sharing Talent Pools to Meet Workforce Challenges and is written by the vice president of strategic client solutions of ManpowerGroup, Amy Doyle. Doyle lists four trends that are the reasons why the current atmosphere of recruiting requires drastic actions like talent pool sharing. The structure of the workplace is changing. Between telecommuting, part-time work, subcontracting, and contingent workers, the office has changed significantly from what it was even a decade ago. There is no reason to believe that it won’t continue to change. A change in the composition of the workforce. Millennials comprise larger percentages of the workforce than ever—and that percentage will rise before it falls. With that change comes a complete change in both job expectations and the expectations of their employers. There are fewer qualified workers to go around. 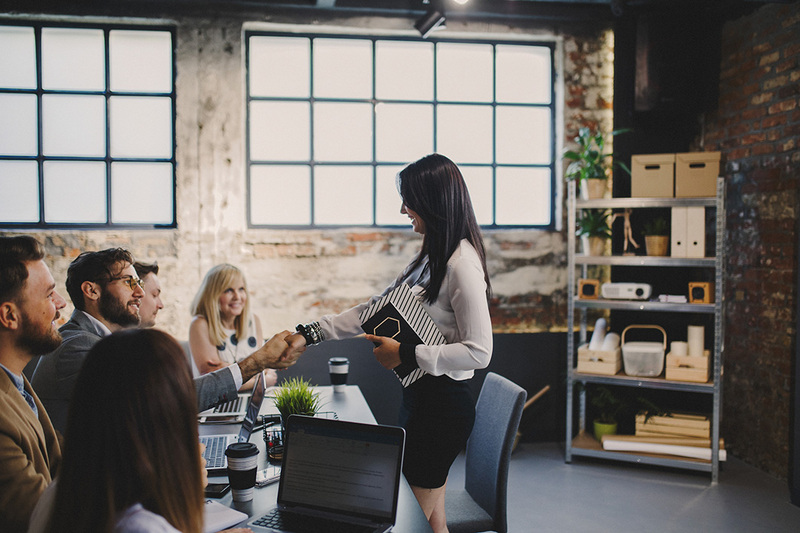 Whether it’s because of the upswing in the economy or some other factor, the fact is that companies are finding it harder than ever to fill vacancies with quality employees. There is also a larger focus on talent acquisition and retention given the extreme costs of a high turnover rate. Companies are growing. The economy has balanced off, and the atmosphere is ripe for business. Companies want to expand, and they need talent to do so. And not just any talent. They want just the right people for the job. Sure, the concept might seem on the surface too radical. But as we have seen, the most radical aspect involves the lack of a real system for controlling and making profitable what is already being done by accident. What Doyle proposes isn’t to just open up your address book and mail it to your competitor. Instead, her suggested model combines strategically chosen types of workers and positions to be shared in a mutually beneficial, protected manner. The goal, according to Doyle, is to “develop a talent pool that can be shared, and drawn upon as needed, by multiple companies. 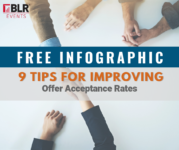 Additionally, retain the best talent for the amount of time they are needed.” This would be an alternative to the hire-as-you-go method that a recent BLR® survey found nearly 70% of employers do. In the rest of the article, we will present details on how a shared talent pool would work.